Are you ready for some City of Heavenly Fire secrets? In this installment of TMI Tuesdays, check out the reveals of Simon and Maia (as drawn by cover artist Cliff Nielsen) on the inside cover of City of Heavenly Fire, as well as character quotes from the last installment. Ready for the reveal? And special graphics? Click here and share to unlock exclusive content! Be sure to visit this page every Tuesday leading up to the release of City of Heavenly Fire to unlock exclusive content and for the chance to win prizes. I notice that too, and I was also wondering why he is wearing glasses again. He doesn’t need them anymore, does he? Maybe he becomes human again or it’s just for artistic reasons? Yah I noticed that. Why does he have runes? I was expecting him to turn into a shadow hunter and it seems like you are the only one to see that. I have been scavenge ring the internet to see if there are any answers but I have yet to find some. What if Jordan is the one who dies??? And it’s in Maia’s arms???? ‘Cause that quote up there about dying in someone’s arms, and the snippet from a while back???? I too love how grown up they look and I saw the jace link! It’s awesome! Reblogged this on [insert title here]. are those all the people that die??? Maybe, maybe not. She’s killing 6 as far as we know and that three are main characters. We will just have to see in a few weeks. Wait, when did she say that 3 are main characters? Main as in MAIN main, or main as in they are in a lot of the story, like Jocelyn or Luke? I love these and I love simon’s humor and geekiness! 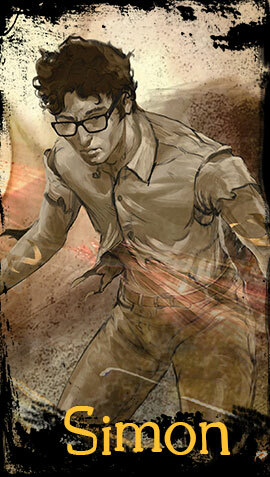 I love the artwork that will be on the inside of City of Heavenly Fire. So anxious to read it 🙂 I hope they will start filming the second book again..soon! 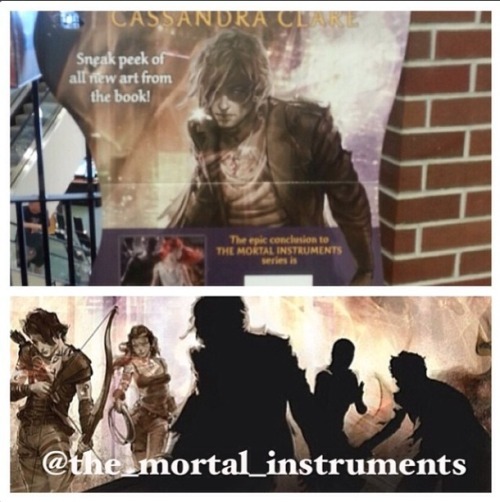 am I the only one who is worried about clary not being on the cover or are people too concerned over simon’s runes?? also that WWC snippet kinda sounds really bad to be in that world. like the sky and junk… is anyone else worried about that??! Are we also gonna ignore the fact that Maia looks like a guy. 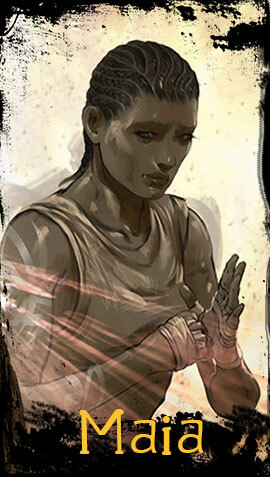 MAIA LOOKS TOUGH! I TOTALLY WILL AUDITION FOR HER ROLE! UGH ITS KILLING ME INSIDE. Is it just me or does it look like Izzy has no runes…? I might be blind, but if you look at Alec, you can clearly see his runes; Izzy, not so much. I think Maia has runes too…?